Christmas day I love to make a big breakfast to eat after everyone is done opening the gifts. Being Italian, I love to have the family around the table for a big meal. I get a warm fuzzy feeling seeing everyone all together. 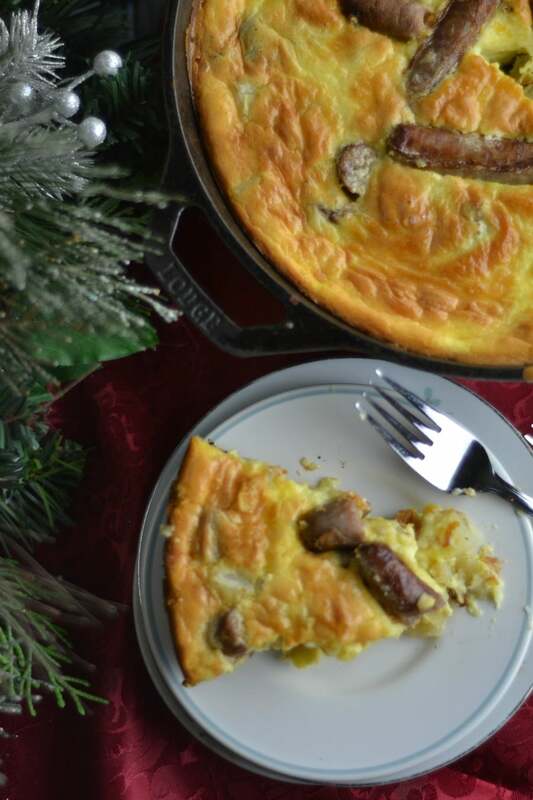 I like to make a big breakfast, but I don’t want to spend a lot of time in the kitchen on Christmas morning. This is where Johnsonville® has helped me big time. 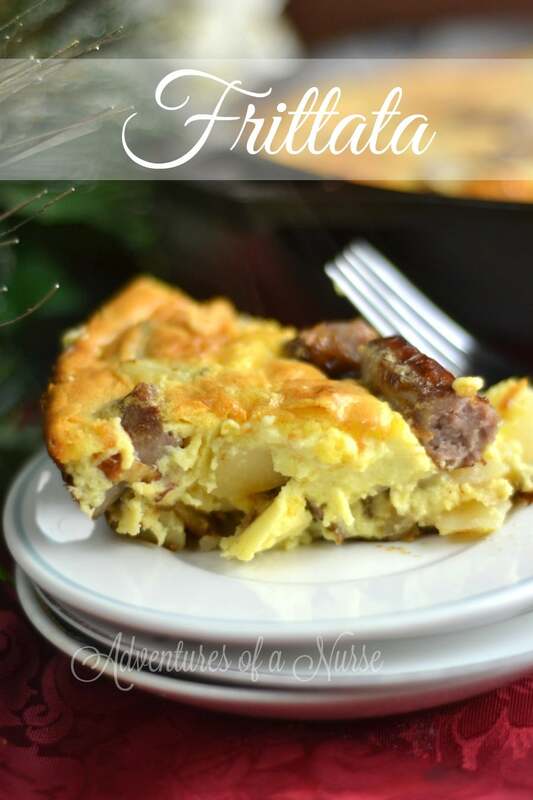 I made a delicious Fritatta in less than one hour with only 10 minutes prep time. Johnsonville Fully Cooked Breakfast Sausage links are packed full of protein so I know I am feeding my family quality. Preheat oven to 325. Microwave Johnsonville® sausage according to directions. 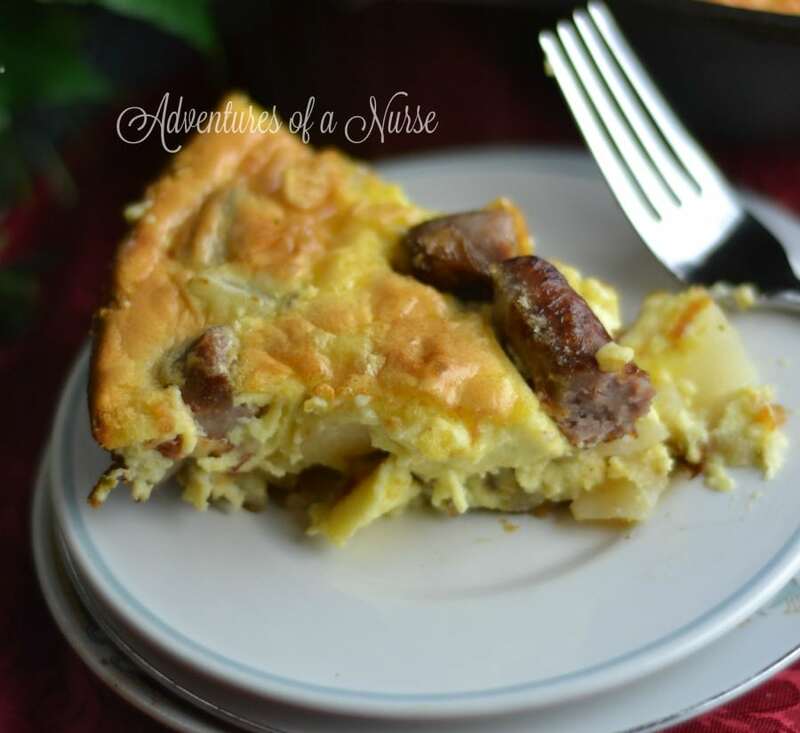 Cut up sausages into bite size pieces and place in Skillet. In a cast iron skillet spread out the potatoes over the sausage links. In a separate bowl blend together eggs, heavy cream, and cheese. Pour the egg and cheese mixture over the potatoes and sausage. Place skillet in oven for 35-40 minutes or until top is golden brown. My family loved this dish. I loved the time I spent with my family instead of slaving over the stove. 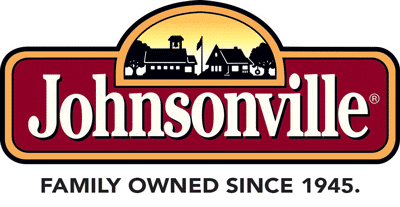 Johnsonville® fully cooked sausage comes in Original Recipe, Vermont Maple Syrup or Turkey. You can find Johnsonville® fully cooked sausage at Walmart. Johnsonville Fully Cooked Breakfast Sausage links are easy to prepare, packed with protein, AND delicious, made with premium cuts of meat with no fillers, so you know you’re giving your family a quality product. You can also find Johnsonville on facebook for more recipe tips.